Here’s the structure and sample speech I used to explain the speech. 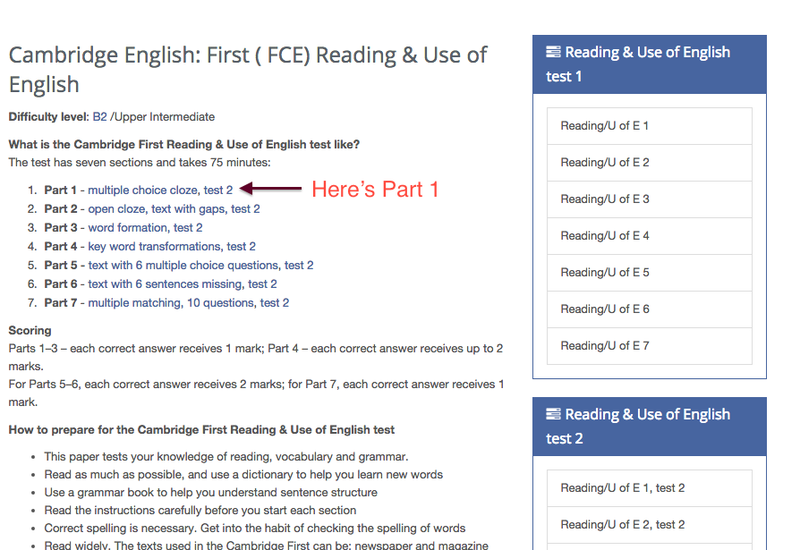 As some of you requested, here’s the structure of the test you will have on Tuesday. Please understand these are NOT the questions or answers of the test. They are guidelines for you to know what the exam will look like, your passing or failing depends on how attentive you were in class, your reviewing each others’ replies in the post on GIST, and how you analyze during the test. Questions 1, 2 and 3 are True or False and multiple choice. The choices are the explanations. The Lowest Animal wants to make a change in society. Because Twain uses irony in his text. Because he compares animals and man. Because Twain uses satire. Correct answer. Because Twain did not actually do all the experiments. From the list of statements, you will choose the ones that would go in the corresponding column. Some of them do not belong in any. Deals with traveling in time. Tells the story of a young inventor. You will be given a text with some sentences missing. 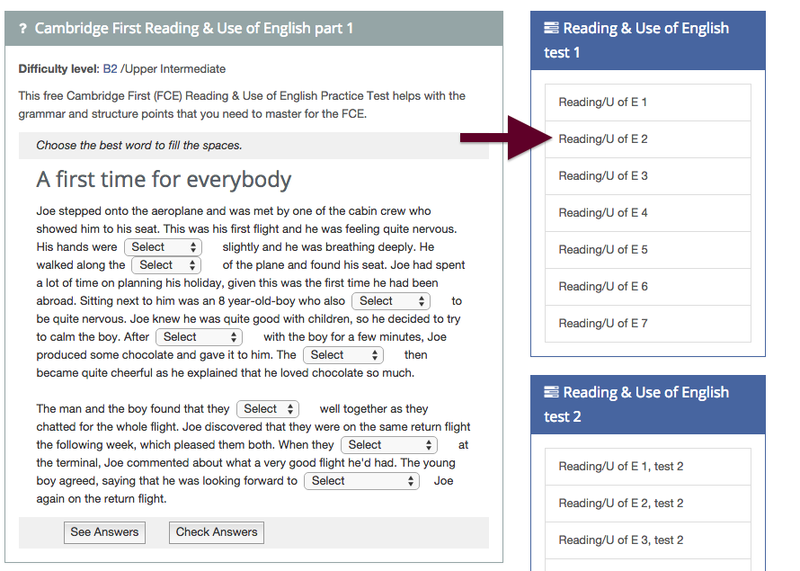 You will choose from those sentences in random order to complete the text, just like the test on grammar. Below you will find the people responsible for writing the GIST and the paragraph assigned to each one. Still, he could never have imagined such a capacity in himself. Only minutes before his character was tested, he was sitting in the ordinary plane among the ordinary passengers, dutifully listening to the stewardess telling him to fasten his seat belt and saying something about the “no smoking sign.” So our man relaxed with the others, some of whom would owe their lives to him. Perhaps he started to read, or to doze, or to regret some harsh remark made in the office that morning. Then suddenly he knew that the trip would not be ordinary. Like every other person on that flight, he was desperate to live, which makes his final act so stunning. For at some moment in the water he must have realized that he would not live if he continued to hand over the rope and ring to others. He had to know it, no matter how gradual the effect of the cold. In his judgment he had no choice. When the helicopter took off with what was to be the last survivor, he watched everything in the world move away from him, and he deliberately let it happen. Yet there was something else about the man that kept our thoughts on him still. He was there, in the essential, classic circumstance. Man in nature. The man in the water. For its part, nature cared nothing about the five passengers. Our man, on the other hand, cared totally. So the timeless battle commenced in the Potomac. For as long as that man could last, they went at each other, nature and man: the one making no distinctions of good and evil, acting on no principals, offering no lifelines; the other acting wholly on distinctions, principles and one supposes, of faith. Since it was he who lost the fight, we ought to come again to the conclusion that people are powerless in the world. In reality, we believe the reverse, and it takes the act of the man in the water to remind us of our true feelings in this matter. It is not to say that everyone would have acted as he did or as Usher, Windsor, and Skutnik. Yet whatever moved these men to challenge death on behalf of their fellows is not peculiar to them. Everyone feels the possibility in himself. That is the abiding wonder of the story. That is why we would not let go of it. If the man in the water gave a lifeline to the people gasping for survival, he has likewise giving a lifeline to those who observed him. The odd thing is that we do not even really believe that the man in the water lost his fight. “Everything in Nature contains all the powers of Nature,” said Emerson. Exactly. So the man in the water had his own natural powers. He could not make ice storms or freeze the water until it froze the blood. But he could hand life over to a stranger, and that is a power of nature too. The man in the water pitted himself against an implacable, impersonal enemy; he fought it with charity; and he held it to a standoff. He was the best we can do. 5. Still, he could never have imagined such a capacity in himself. Only minutes before his character was tested, he was sitting in the ordinary plane among the ordinary passengers, dutifully listening to the stewardess telling him to fasten his seat belt and saying something about the “no smoking sign.” So our man relaxed with the others, some of whom would owe their lives to him. Perhaps he started to read, or to doze, or to regret some harsh remark made in the office that morning. Then suddenly he knew that the trip would not be ordinary. Like every other person on that flight, he was desperate to live, which makes his final act so stunning. 6. For at some moment in the water he must have realized that he would not live if he continued to hand over the rope and ring to others. He had to know it, no matter how gradual the effect of the cold. In his judgment he had no choice. When the helicopter took off with what was to be the last survivor, he watched everything in the world move away from him, and he deliberately let it happen. 7. Yet there was something else about the man that kept our thoughts on him still. He was there, in the essential, classic circumstance. Man in nature. The man in the water. For its part, nature cared nothing about the five passengers. Our man, on the other hand, cared totally. So the timeless battle commenced in the Potomac. For as long as that man could last, they went at each other, nature and man: the one making no distinctions of good and evil, acting on no principals, offering no lifelines; the other acting wholly on distinctions, principles and one supposes, of faith. 8. Since it was he who lost the fight, we ought to come again to the conclusion that people are powerless in the world. In reality, we believe the reverse, and it takes the act of the man in the water to remind us of our true feelings in this matter. It is not to say that everyone would have acted as he did or as Usher, Windsor, and Skutnik. Yet whatever moved these men to challenge death on behalf of their fellows is not peculiar to them. Everyone feels the possibility in himself. That is the abiding wonder of the story. That is why we would not let go of it. If the man in the water gave a lifeline to the people gasping for survival, he has likewise giving a lifeline to those who observed him. 9. The odd thing is that we do not even really believe that the man in the water lost his fight. “Everything in Nature contains all the powers of Nature,” said Emerson. Exactly. So the man in the water had his own natural powers. He could not make ice storms or freeze the water until it froze the blood. But he could hand life over to a stranger, and that is a power of nature too. The man in the water pitted himself against an implacable, impersonal enemy; he fought it with charity; and he held it to a standoff. He was the best we can do. Here’s the presentation we worked in class. Here’s some practice for you to practice for the test. These are the sentences we worked in class. Here’s the text where you had to identify the tenses.